Carrier oils are used for diluting essential oils. They’re also called mixing oils or fixed oils. Our carrier oils are cold pressed and organically grown. Click here to learn more. Sweet almond oil is the most popular for many reasons. It is inexpensive and absorbs quickly, usually within 5 to 10 minutes. Almond oil has a light, non-offensive aroma. It is slightly heavier than coconut or grapeseed. Sweet almond oil is the most popular carrier for many reasons. It is inexpensive and absorbs quickly, usually within 5 to 10 minutes. Almond oil has a light, non-offensive aroma. It is slightly heavier than coconut or grapeseed. The economy-sized 8 oz. bottle is your best value. Fractionated coconut oil is another popular carrier oil choice. Like almond oil, coconut is inexpensive, absorbs quickly, has almost no aroma and has a long shelf life at room temperature. It doesn’t go rancid. The convenient 2 oz. bottle fits conveniently in your carrying case. Fractionated coconut oil is another popular carrier oil choice. Like almond oil, coconut is inexpensive, absorbs quickly, has almost no aroma and has a long shelf life at room temperature. It doesn’t go rancid. The 8 oz. size is your greatest value. Grapeseed oil is another excellent choice for a carrier oil. This is the one you will want to use for creating capsules. 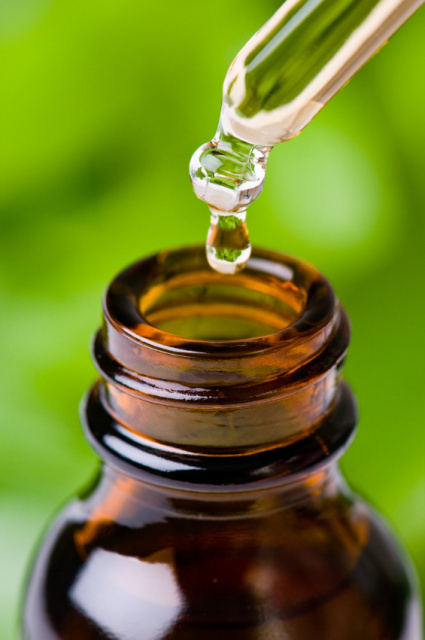 It is also light for mixing with essential oils for spray bottles. Sweet almond and grapeseed oils can be used by themselves or in combination. The 2 oz. size fits conveniently in your carrying case. Grapeseed oil is another excellent choice for a carrier oil. This is the one you will want to use for creating capsules. It is also light for mixing with essential oils for spray bottles. Sweet almond and grapeseed oils can be used by themselves or in combination. The 8 oz. size is your best value.